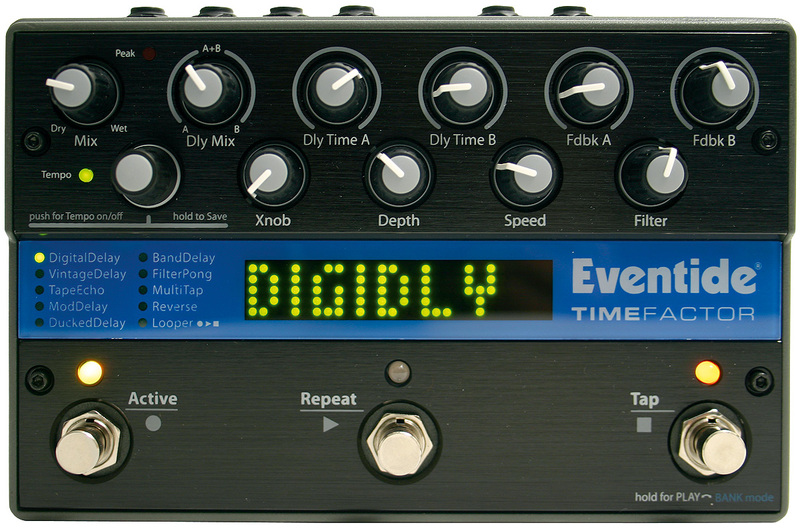 We learned at the Eventide booth at Summer NAMM 2014 that the TimeFactor delay pedal will soon be updated with an advanced looper. Eventide introduces the second version of its PowerFactor multiple power supply for stompboxes, developed in partnership with Cioks. Eventide has announced the availability of the PowerFactor. Eventide has announced it is now shipping Space, a versatile reverb effect stompbox. 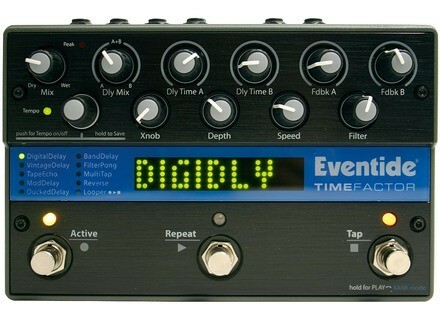 Eventide take the wraps off their little black box – an Eventide Reverb in a compact case for Guitar, Stage and Studio. Eventide has unveiled the Modfactor, a stompbox like the great TimeFactor, but for modulations.